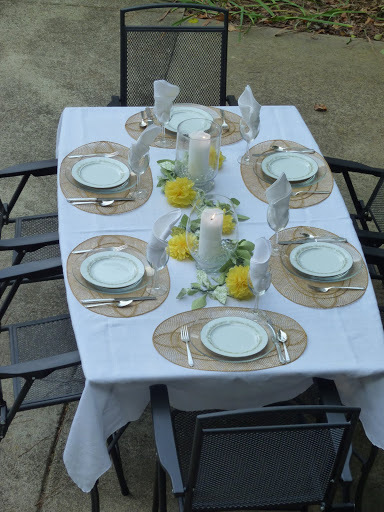 To celebrate the August birthdays in our family, we’re having dinner on the patio tonight. We’ll wait ’til evening when the breezes will cool down the air a bit, but I will show you our party all set up and ready to go in daylight. 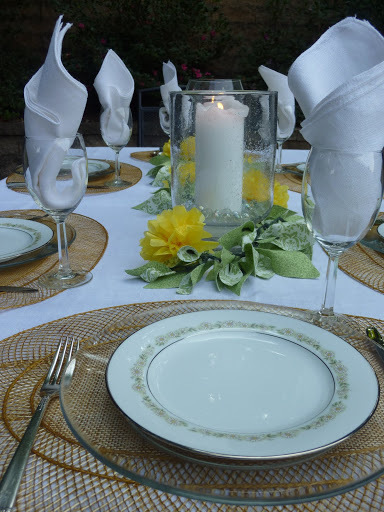 I’ve set the table with a white linen jacquard tablecloth since it’s a special occasion. 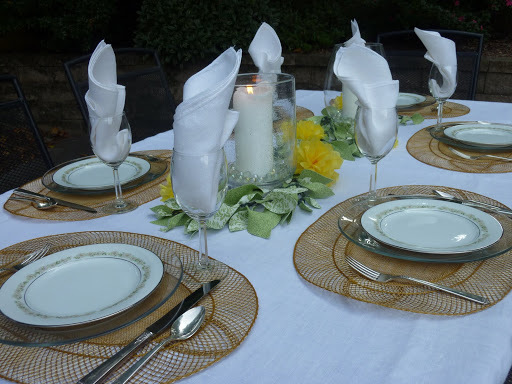 But to keep it more relaxed for the outdoor setting, I added woven straw placemats in yellow. 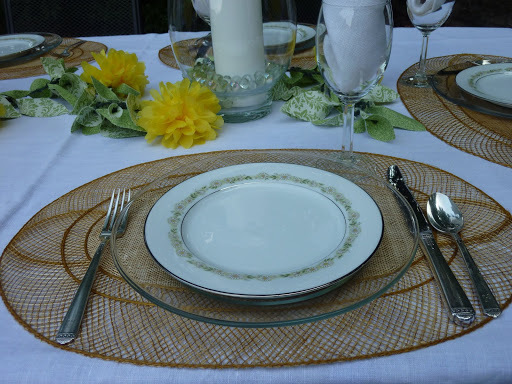 I set each place with a clear glass plate and topped it with a china salad plate in the “Trilby” pattern by Noritake. The china has a narrow band of tiny yellow and white daisies and a silver border. Silverplate flatware is vintage (inherited), pattern unknown. 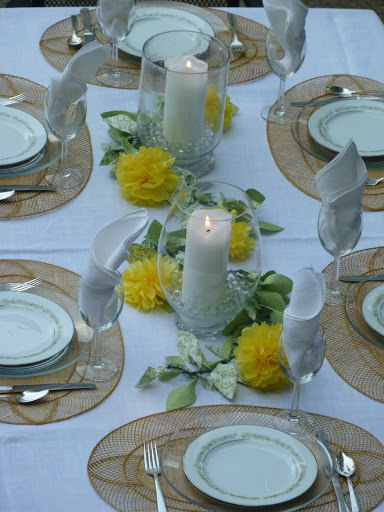 White linen napkins are tri-folded on the diagonal, rolled a bit, and popped into the glass goblets. 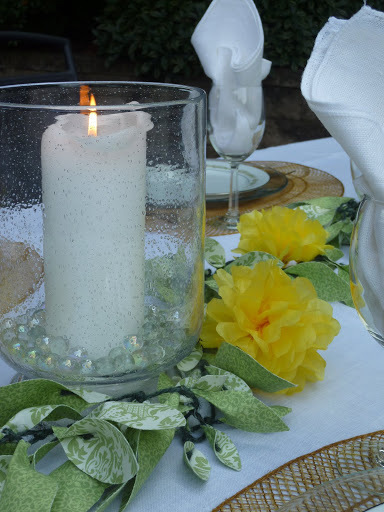 Our centerpiece tonight is composed of two glass hurricane lanterns; one is bubble glass and the other is smooth glass. Inside each, a tall white pillar candle is protected from the breeze. Clear glass marbles bring a little subtle texture to the table. The leafy swag is handmade of two green fabrics cut in numerous leaf shapes, hot-glued to green garden twine. I found instructions for it on a blog, but I forgot to get the address. If anyone knows, please let me know so I can give credit. The yellow puff flowers are made of tissue paper; instructions are everywhere in blogland. We’ll be enjoying a seafood feast tonight, followed by miniature birthday desserts. Happy birthday, J, H and G! 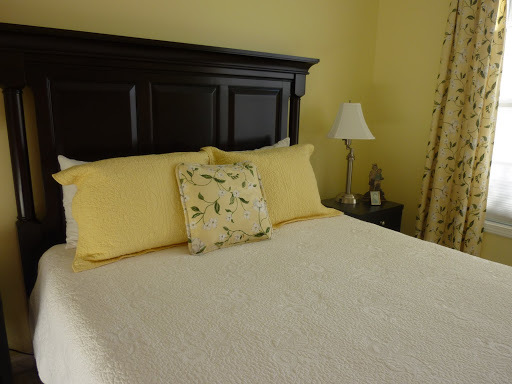 As the guest room nears completion, I felt the bed needed a little extra something. I’m not much of a toss (or is it throw?) pillow person, but it seemed that that was just what the bed needed. 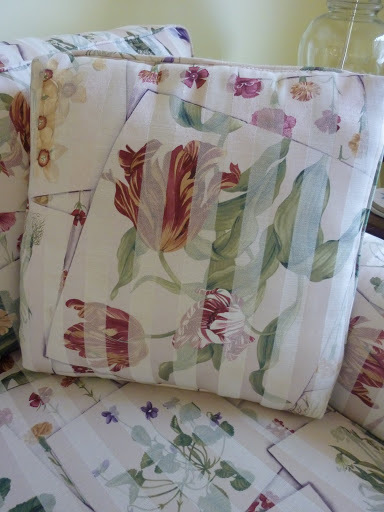 I had several yards of fabric left over from making the curtains last year, and two old sofa pillows that had seen better days. Fist off, I ripped open the old pillows to take out the pillow inserts. 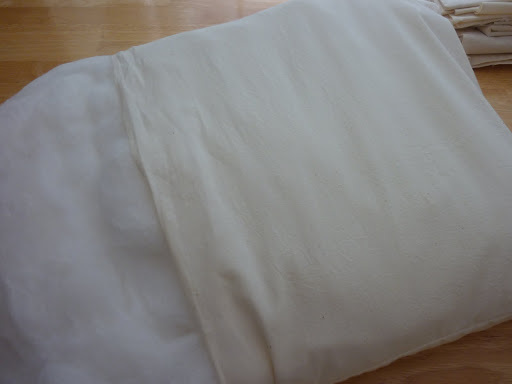 But they were only filled with layers and layers of batting, not true pillow inserts. No problem, I thought, I will cover the stacks of batting with muslin and make my own inserts. It was quite easy. Then I cut one end of the fabric on the diagonal to make bias strips for piping. I had extra fat cording for my piping; I’ve never made piping this fat before. It was harder to stitch. 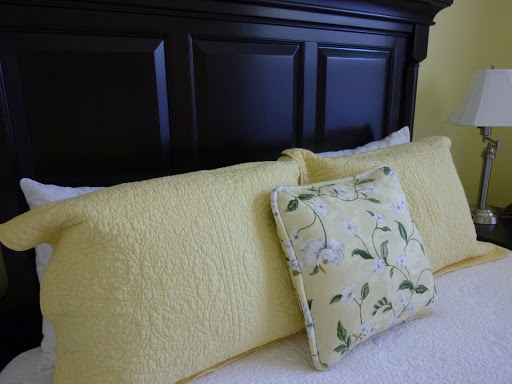 I cut squares of fabric for the pillow front and back, and then I pinned the piping in place, rounding off the corners to made a more modern pillow. The big chore was to get my stitching close enough to the piping so that it didn’t gap. It took something like three trips around the pillow to get it right. I’m linking to Met Monday at BNOTP. This morning on the way to work I spied a yard sale sign, pointing down a little country lane (one of the few remaining in our area). I drove up to a huge brick mansion and looked over the goods spread across their expansive lawn. Not much caught my eye, but this bedspread/tablecloth or whatever it was. Turns out it was FREE because it had some big holes. 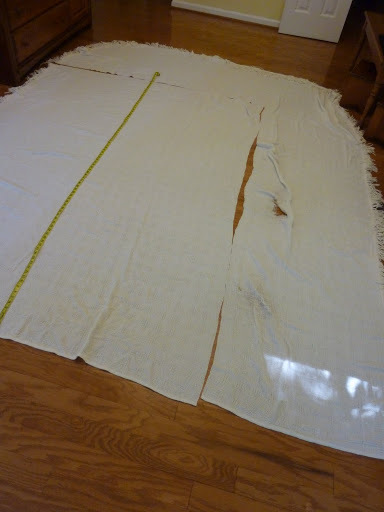 But the holes were off toward the ends and I could cut and sew. Cut, cut, cut the good part out. Sew, sew, sew the raw edges. 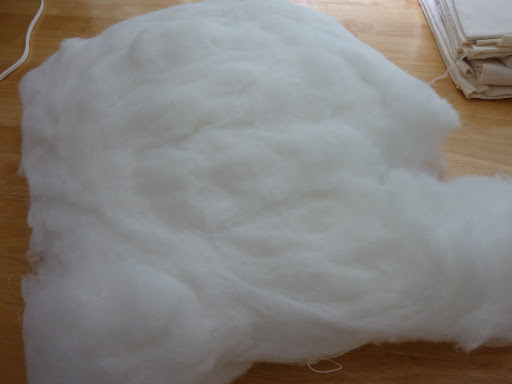 And I end up with a nice, large throw for the chair or sofa. I may or may not add more fringe to the edges. 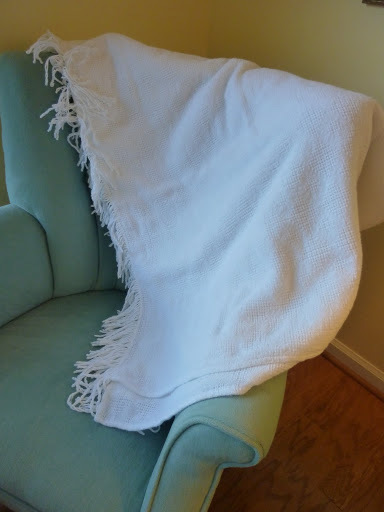 I gave it a long soak in Oxyclean before I threw it across the chair. 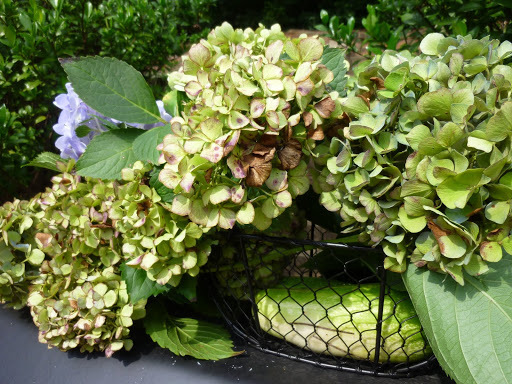 Hydrangeas are one of my most favorite flowers and it is so sad to me that they last such a short time. But one day I discovered that I could dry them and keep them for a long, long time. I cut several blooms first thing in the morning and shake them upside down to get out as much yard crud as possible. Then I pull off all the leaves except one nearest the blossom. 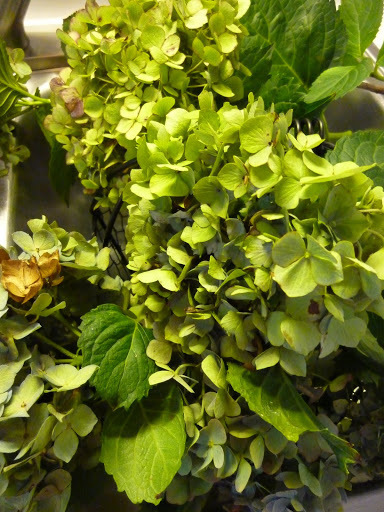 The leaves aren’t all that pretty when they dry, and they usually get in the way of bunching the dried blooms in a vase or pot. So they come off. Next I clip them upside down to clothespins or bull clips. I have a magnetic knife strip behind the wood fascia trim over my kitchen sink. 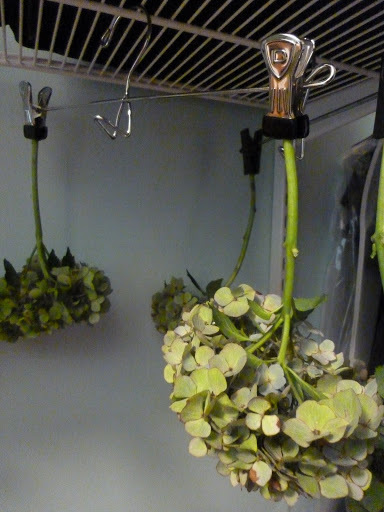 I keep bull clips on it, and this is my primary place to hang my hydrangea blossoms. That’s all there is to it! 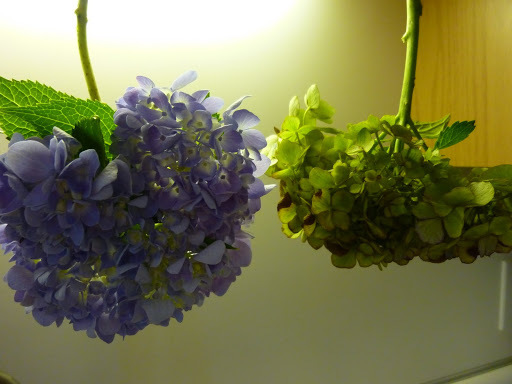 Now you can go arrange your dried blossoms in a lovely cluster. 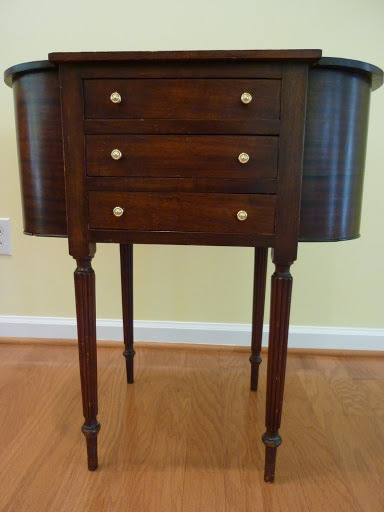 An old mahogany (I think) sewing or knitting table! 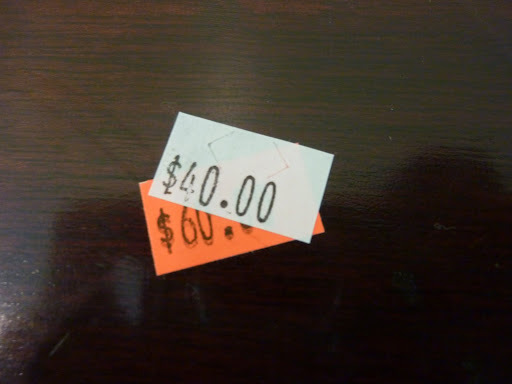 It was originally $60, marked down to $40, and everything at half price on the last day. That brought it down to $20. Really. 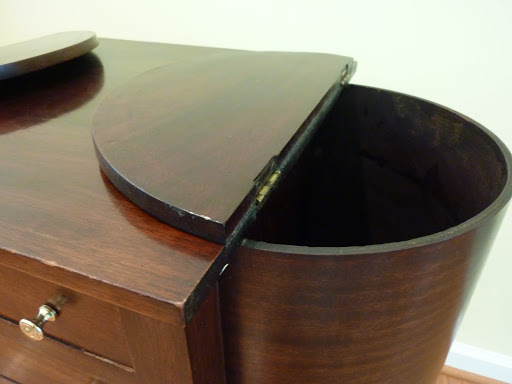 See the two rounded areas, one on each side of the drawers? 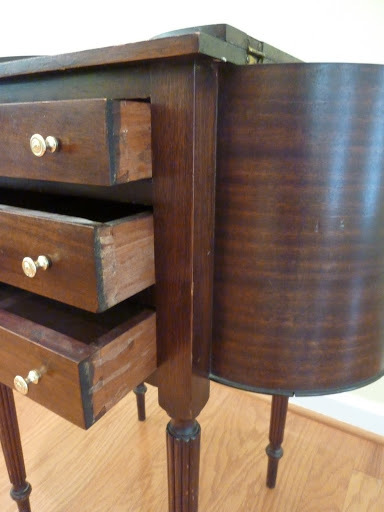 Those are deep pockets meant for storing a lady’s hand sewing or knitting next to her chair. So clever! 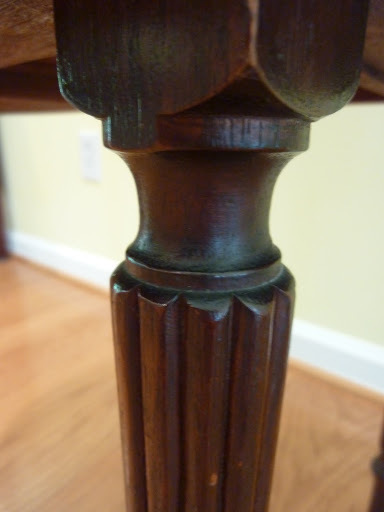 All it needed was a scrub with Murphy’s Oil Soap, a few screws tightened, and three or so tiny nails hammered into the bottom of one of the rounded pockets. I can do all that. Easy. 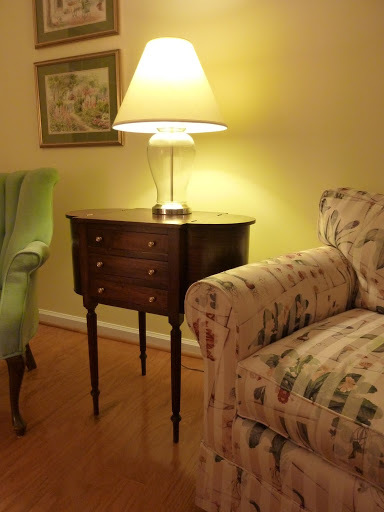 It’s now an end table in the living room. 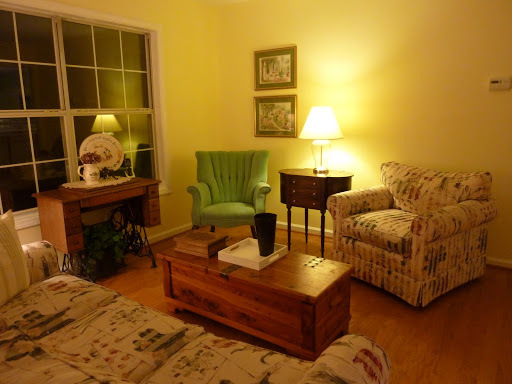 Ignore the flowery furniture; it will be getting new slipcovers as soon as I get brave enough to tackle that project. (But window coverings come first.). As I made my fourth batch of pickle relish this summer, I came across a thin binder pushed deeply back on my recipe book shelf. I vaguely remembered it; it’s where I started keeping my canning information many years ago. I flipped through the pages and found this page: It’s my hand written record of what I canned and froze every year, beginning in 1980. I read that in 1980, I canned 30 pounds of cherries that cost me 60 cents a pound! 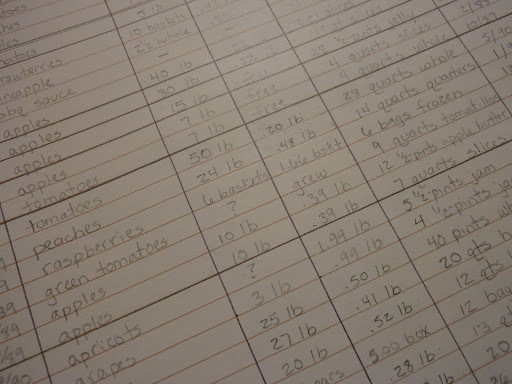 In 1990, I canned approximately 220 pounds of fruit, plus 50 pounds of tomatoes. I wonder how I did that, since I had a 6 month old baby, a not-yet-two-year old, and a six-year old. And we started homeschooling. I must have been incredibly busy. Or dumb. For sure, I had more energy than I do now! I skip a year here and there in the records, but for the most part, I canned at least something most years. And then there is a gap of 11 years. It looks like I canned nothing from 1999 to 2010. But I know that’s not true; I still canned but I did less of it. In the busy-ness of life, I guess I forgot about keeping canning records, because in that 11-year spread, we lived overseas, we finished high school for all three children, they all started college, two graduated from college, and we had two weddings. 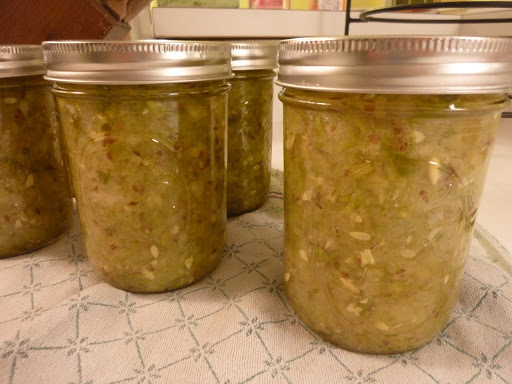 Now I’m happy to say that 2011 is filled in: I canned 6 half-pints of sweet pickle relish, 10 pints of dill relish, and 9 pints of bread and butter pickles. I also froze 9 pounds of blueberries that I picked. The pantry’s looking good! 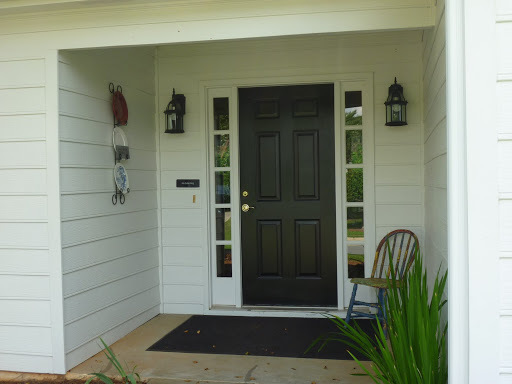 Sometime back I came to the realization that our front porch is a very poor place to hang a wreath. At first, it seemed like a great place, with the solid roof overhang and the recessed door. But I soon learned that birds are drawn to our porch for some reason, and they insist on building nests where ever they possibly can. If a wreath is hanging on the front door, then that’s the favorite nesting spot. No wreath? Well then, light fixtures might hold a nest (wrong!). Or wall pockets sprouting fake leaves are probably ideal (wrong!). I have had uncountable decorations pecked to shreds by the local bird population. I was finally resigned to the fact that I wouldn’t be able to have any welcoming porch decorations without having to be at war with the birds. 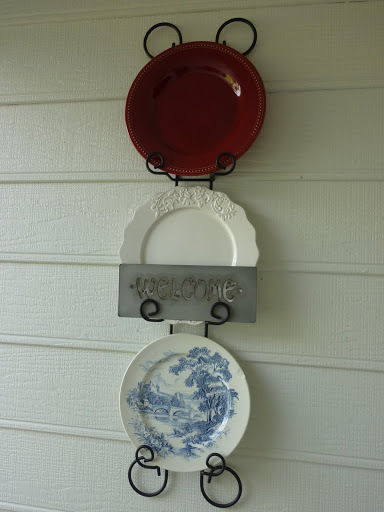 The red plate is from Pier One, this year. The white plate is from TJ Maxx, this year. 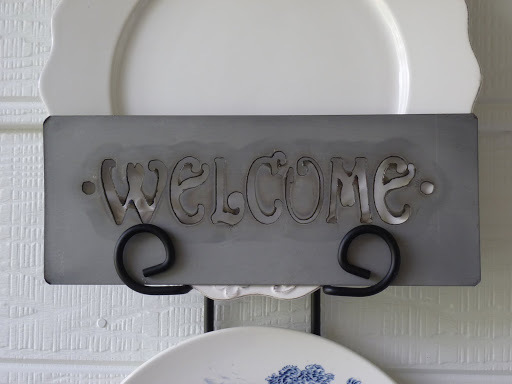 The unfinished metal “Welcome” sign is from Pick Your Plum, this year. The blue scenic plate is an antique, purchased years ago.